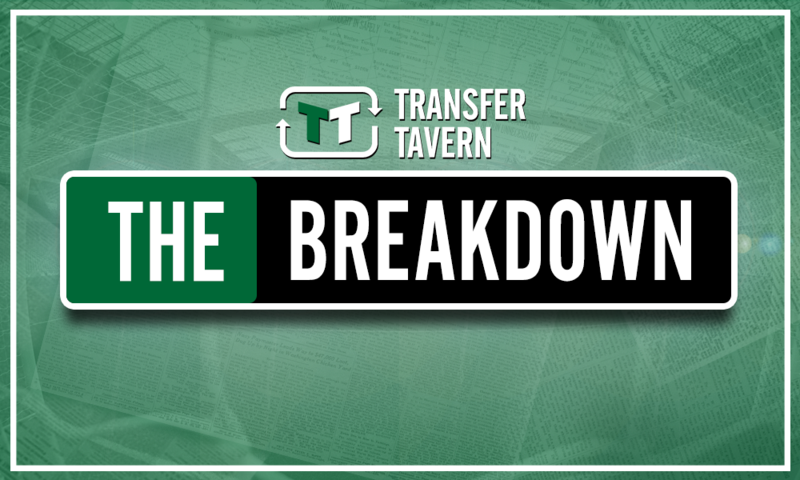 Tierney off: Now Everton must turn their attentions towards £18m-rated PL ace | The Transfer Tavern | Where football transfer rumours fly or die! 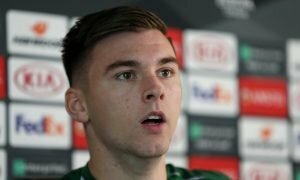 According to a report from The Scottish Sun, Everton have ended their interest in Celtic left back sensation Kieran Tierney. 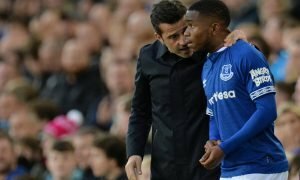 The 21-year-old has played a huge part in the Bhoys’ recent dominance of football north of the border and as such has attracted interest from sides in the Premier League, with new Toffees boss Marco Silva reportedly keen on luring him to Goodison Park. 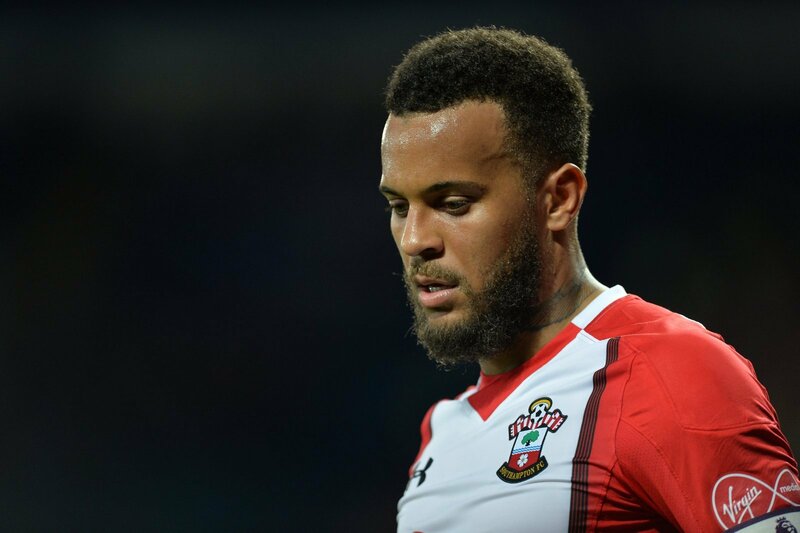 However, with a deal for Tierney seemingly over, Everton must now turn their attentions towards Southampton defender Ryan Bertrand in their quest for a long-term replacement for Leighton Baines. Ultimately, Englishman Baines is entering the final year of his current Toffees contract and, at the age of 33, very much appears to be in the twilight of a fine career, which has seen him become an outstanding servant to Everton since his move there back in 2007. 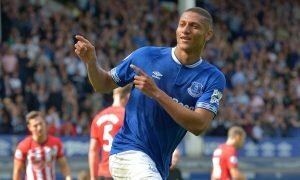 The left back has gone on to play over 400 times for the Merseysiders in the last 11 years, in which time he became one of the country’s best full backs to earn 30 caps for England, although his injury last season opened the eyes of many to what the future could look like after the defender, with it clear that no-one in the Everton squad can fill his shoes. And while the Toffees clearly wanted Tierney to be that man, and no wonder given how much he has achieved and proven in his young career to date, they should now look at Southampton’s Bertrand, who has been one of the most consistent defenders in the top-flight in recent years. The 28-year-old left Chelsea back in 2015 to seek regular football and joined the Saints after a year-long loan spell the campaign before, with the left back since having gone on to become one of England’s most impressive full backs, to the point that he was his country’s number one left back in recent times. A below-par season at St Mary’s did cost him a place in Gareth Southgate’s World Cup squad though, yet that shouldn’t detract from several impressive years at Southampton prior to last time round – ultimately, he has shown the capabilities to usurp Baines as Everton’s next left back. Obviously, there will be disappointment among Evertonians up and down the country that they are unable to land Tierney, but Bertrand has proven his worth in the Premier League recently to suggest that could be just as ideal a replacement for the ageing Baines. As such, with a deal for Tierney off, Silva’s side must now turn their attentions towards £18 million-rated Bertrand (as per Transfermarkt).